Euroweb Internet is regarded as the market leader in website development for small and medium-sized business on the German and Austrian market. 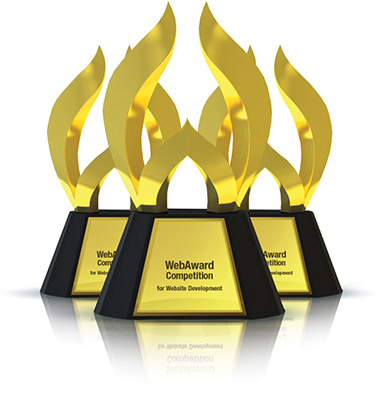 Customer satisfaction, professionalism and creativity are the three pillars upholding the full service strategy which sets Euroweb apart from its competitors as a one-stop shop for local area-wide service, professional media consultancy, customised web design, online marketing and web hosting.The company philosophy is reflected in its inclusive thinking, flat hierarchical structures and straight talking. The dedicated workforce and senior managers have created an environment in which a professional approach to work is demonstrated in motivation, passion and single-mindedness.